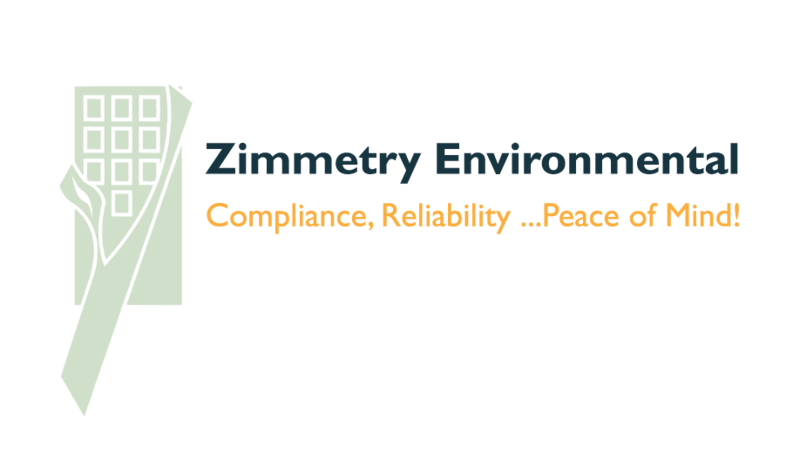 Zimmetry Environmental provides air testing and building inspection services to identify and mitigate sewer gas exposure concerns and other problem odors. Exposure to sewer gas is a concern due to its unpleasant odor and potential health effects associated with exposure to toxic gases. A complex mixture of toxic and nontoxic gases combine to make up sewer gas and it can be present indoors at varying levels depending upon the source. It is formed during the decay of household and industrial waste. Highly toxic components of sewer gas include hydrogen sulfide and ammonia. 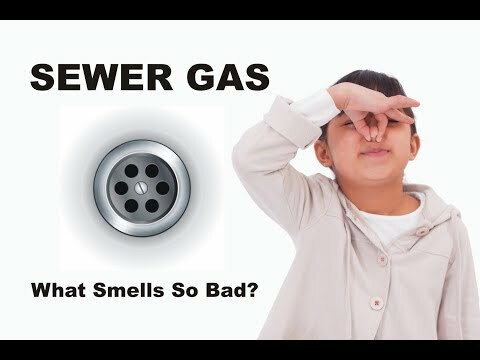 Sewer gas also contains methane, carbon dioxide, sulfur dioxide and nitrous oxides. Fumes from chlorine bleach, industrial solvents and gasoline may also be present in sewer gas.